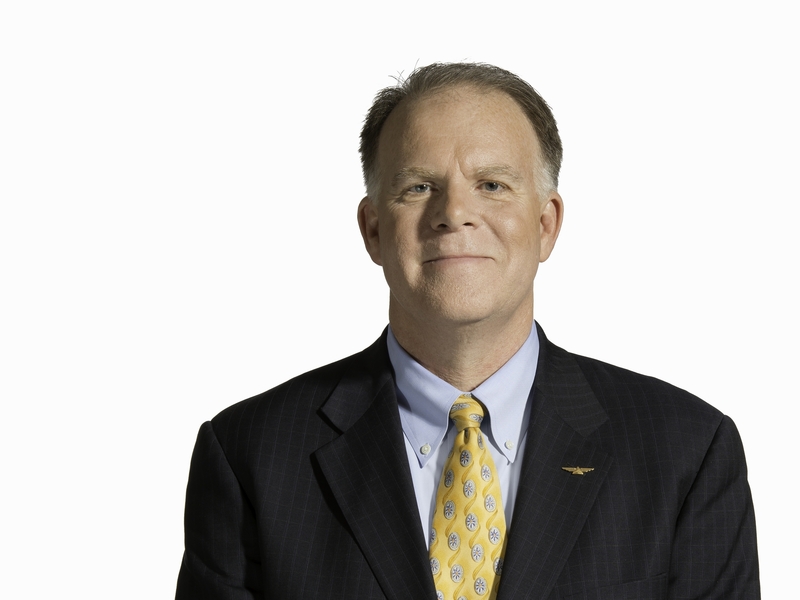 Chief Operating Officer Gil West today addressed the cause of the technology failure that disrupted Delta’s operations Monday and he explained why some flight delays and cancellations are continuing. “Monday morning a critical power control module at our Technology Command Center malfunctioned, causing a surge to the transformer and a loss of power. The universal power was stabilized and power was restored quickly. But when this happened, critical systems and network equipment didn’t switch over to backups. Other systems did. And now we’re seeing instability in these systems. “For example we’re seeing slowness in a system that airport customer service agents use to process check-ins, conduct boarding and dispatch aircraft. Delta agents today are using the original interface we designed for this system while we continue with our resetting efforts. “Delta is a vast people-moving machine that is tightly wound around a schedule that meets customer demand. Similar to what happens after a severe weather event, it is not unusual for a global airline to take more than 24 hours to return to full reliability. When Delta doesn’t fly aircraft, not only do customers not get to their destination, but flight crews don’t get to where they are scheduled to be. When this happens, unfortunately, further delays and cancellations result. And flight crews can only be on duty for a limited time before rest periods are required by law. “Flight crews – pilots and flight attendants – carry out their responsibilities in a rotation, a schedule of flights and hotel reservations, that is usually three or four days. “As cancellations occur, rotations become invalid. Multiplied across tens of thousands of pilots and flight attendants and thousands of scheduled flights, rebuilding rotations is a time-consuming process. “And keeping safety top of mind is a constant in our actions, and especially while we’re running our operation in recovery mode and making sure flight crews on duty have all they need to operate a safe flight, especially consistent delivery of information. “Delta employees worldwide are doing everything possible to return the operation to normal and get customers to their destinations and I thank Delta people for these efforts.